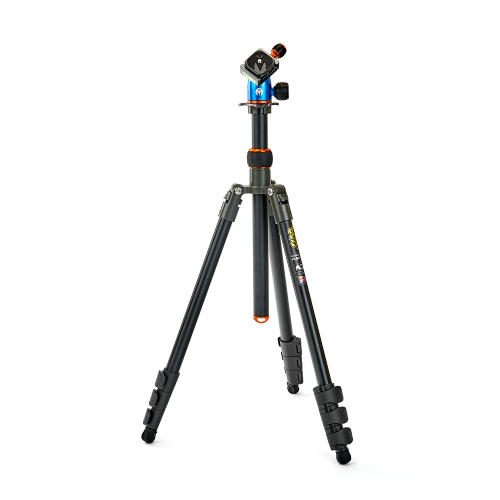 The 3 Legged Thing Travis Punks Tripod & Airhed Neo Ballhead is a new generation of 3 Legged Thing tripods, packed full of features with extraordinary functionality and capability. The 3 Legged Thing Travis Punks Tripod & Airhed Neo Ballhead is a new generation of 3 Legged Thing tripods, packed full of features with extraordinary functionality and capability. Making the Travis Tripod the ultimate every day use tripod. • Big AND Small: Travis, whilst not a travel tripod, is still compact tripod, folding up to just 45cm / 17.7", making him a sturdy alternative to traditional travellers. 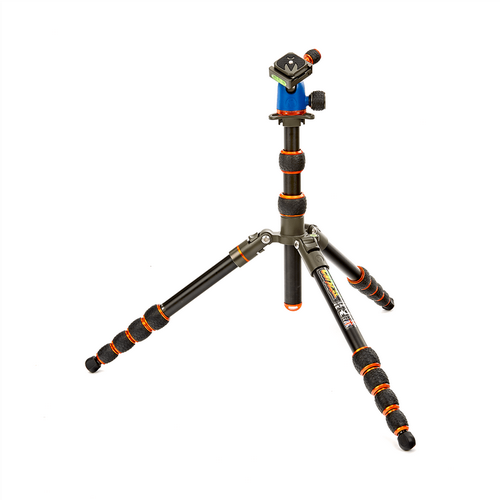 • Detachable Monopod: Travis, like all 3 Legged Thing tripods, comes with a detachable monopod leg that can also be used as a microphone or camera boom. • Max Load to Weight Ratio of 11:1: Travis is capable of supporting loads up to 11 times his weight. With a 18kg payload, Travis is one of the strongest tripods in this class. • Bubble Grips: 3 Legged Thing's unique Bubble Grip system provides better leverage, and greater rigidity, with an smooth, easy to use mechanism. 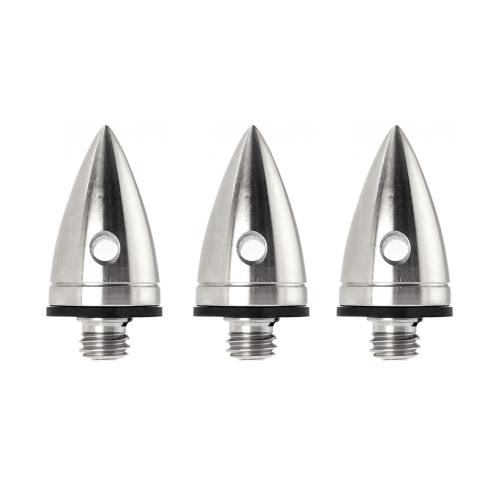 • Shaping The Future: Our patented Tri-Mount plate offers three hollowed spurs for accessory attachments, and enables Travis to fold up, even when the column is detached. • A Range of Footwear: Travis has detachable rubber Bootz, which can be replaced with any of our foot accessories, for maximum stability on any terrain. With 4 section legs and a single column, Travis provides exceptional stability and rigidity, and a load capability of 18kg / 40lbs. Perfect for photographers of multiple genres, and adaptable to almost any situation, the new Punks Travis is an excellent entry-level professional tripod for general use. 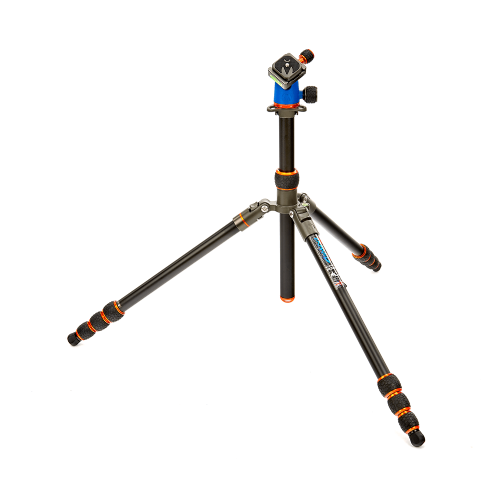 Travis’s unique, modular design enables this incredible tripod to fold to just 45cm, but still extend to a workable height. As with all 3 Legged Thing tripods, Travis has a detachable leg, with standard 3/8” threads at both ends. This enables use as a monopod, or a microphone boom, selfie stick, camera boom arm and many other functions.